A Stroll Thru Life showed off her stunning living room. I love everything about this room. 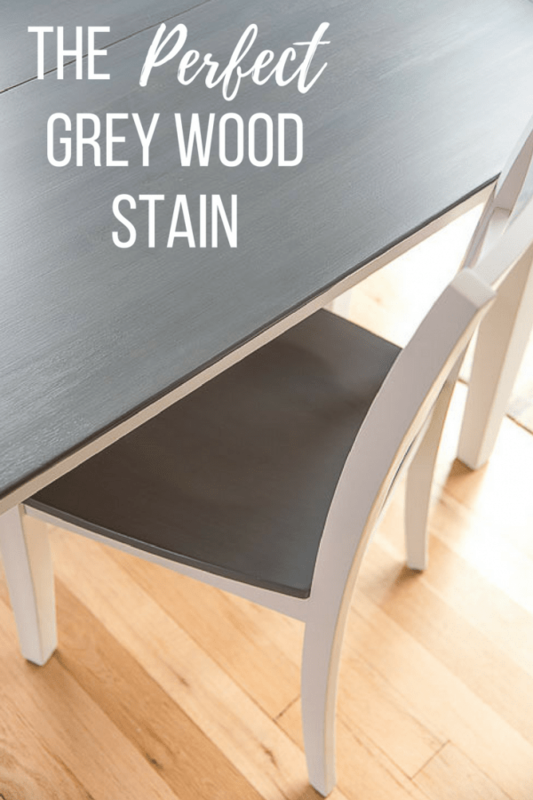 The Handyman's Daughter transformed a dining table and chairs using this gorgeous grey stain. 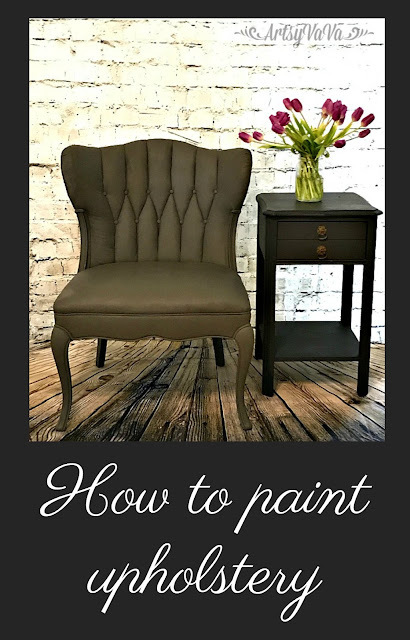 Artsy Va Va transformed a dated chair using paint. 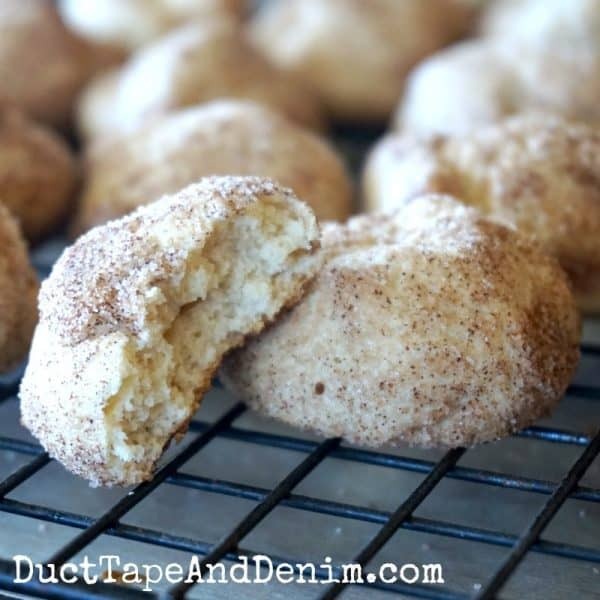 Duct Tape and Denim shared fifteen Easter cookie ideas. I'm so excited to have my chair featured here! Thank you. And, thanks, for hosting the party each week. I appreciate the opportunity to share things I've created. Thank you for hosting your 353rd Winter Blues Wednesday - It's a Party. Great features as always. Thanks for hosting! Oh wow, thanks so much for the feature. I am so thrilled and honored. Thanks so much for hosting! It's my first time visiting and this looks like a great party!